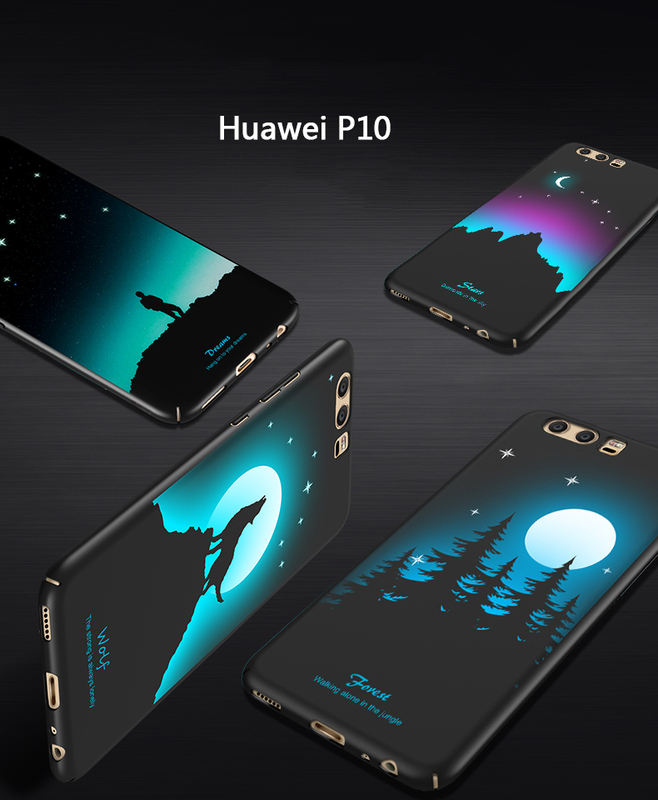 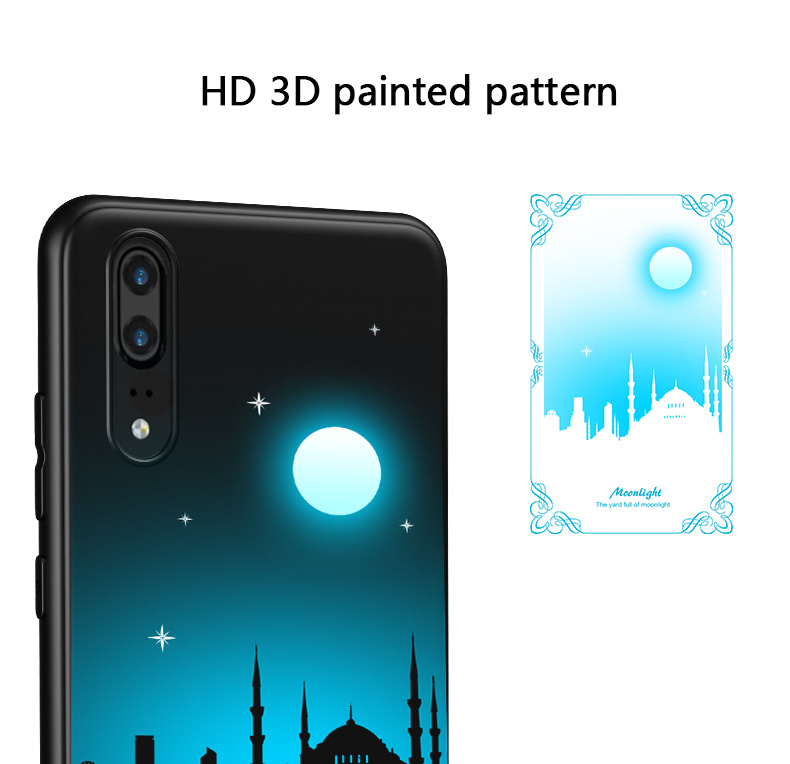 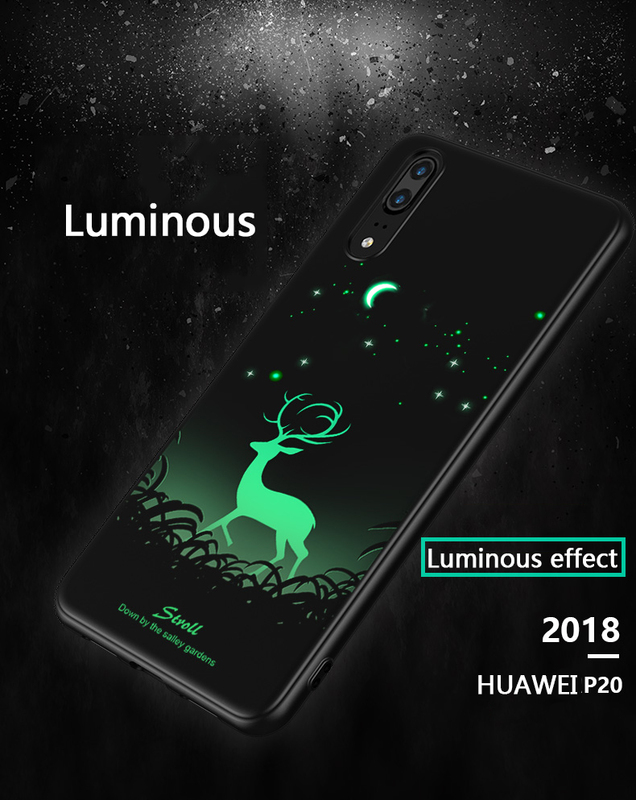 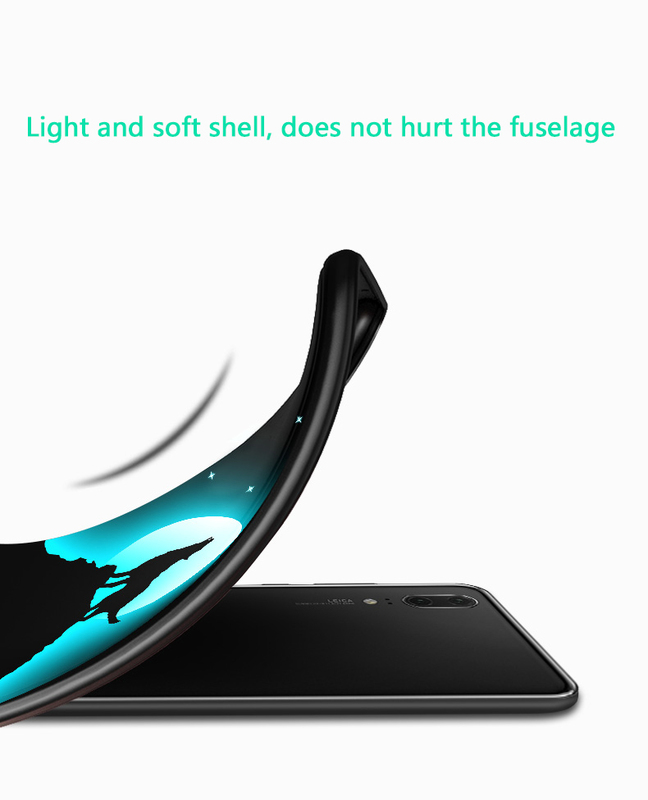 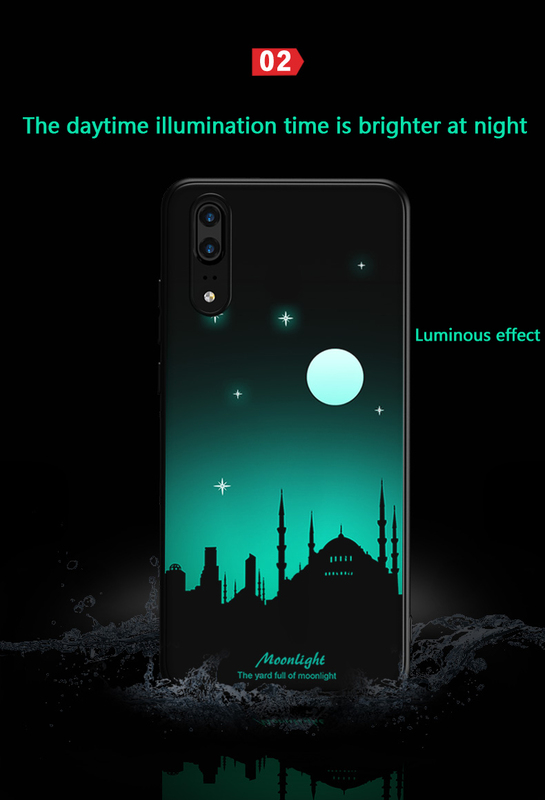 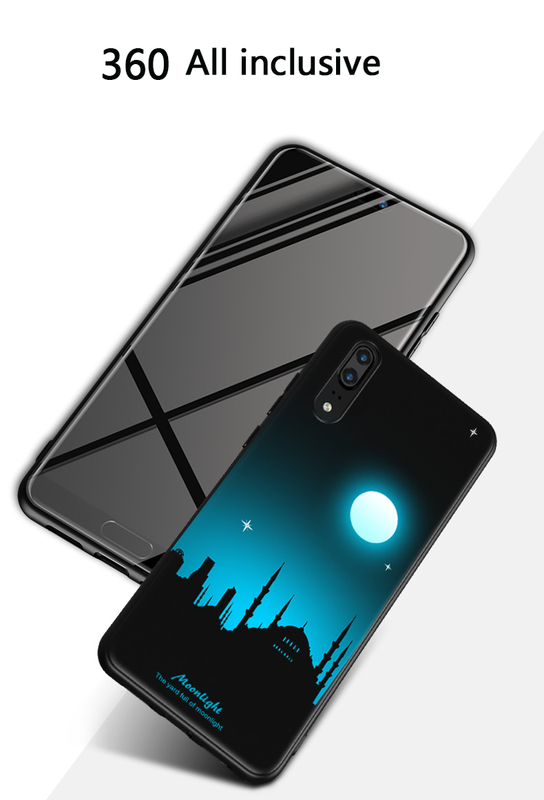 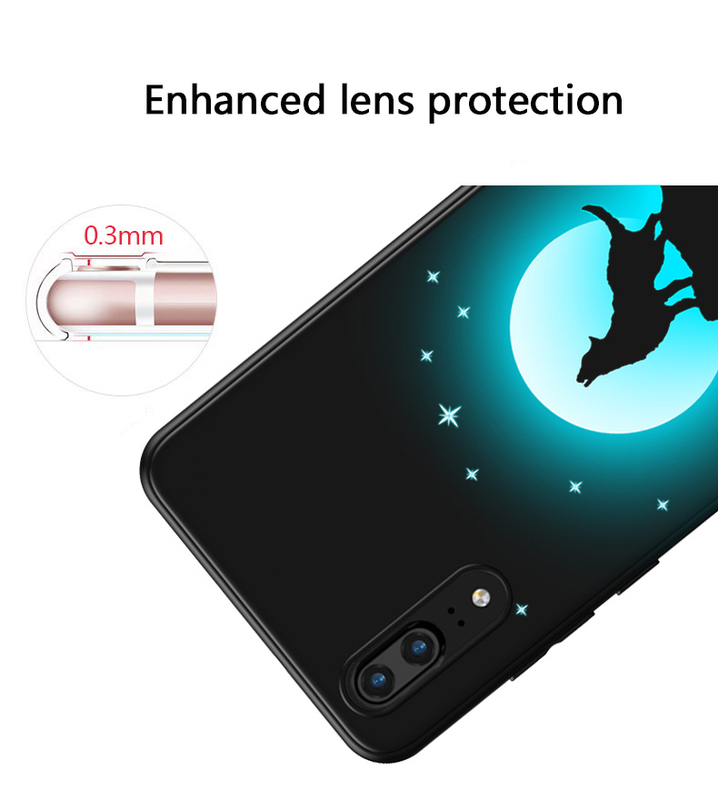 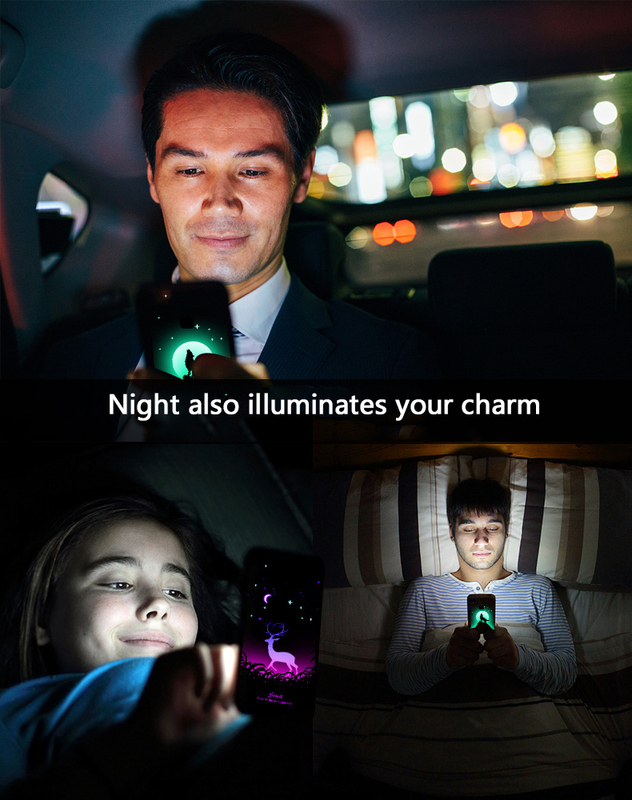 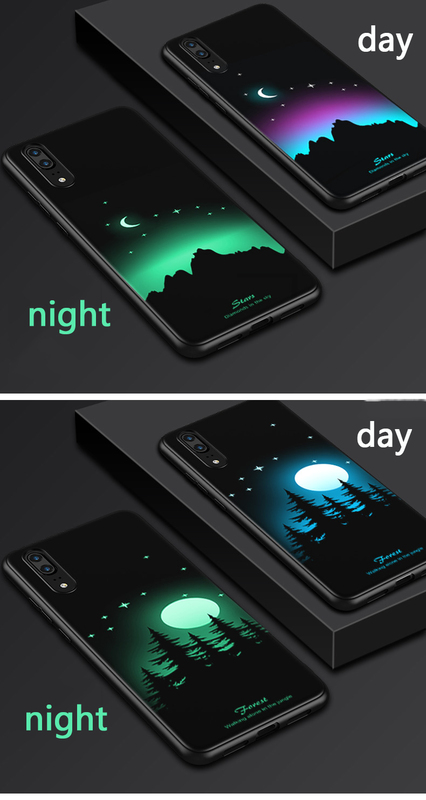 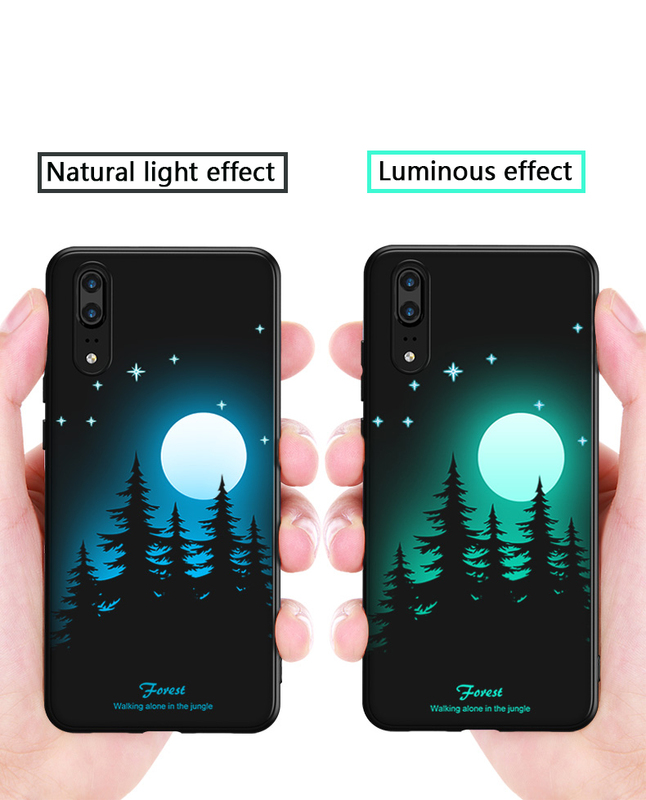 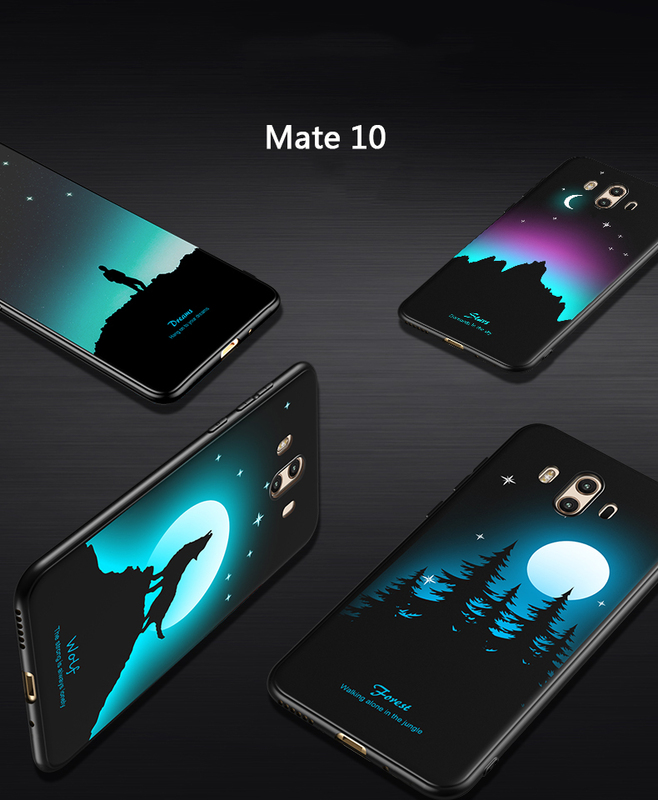 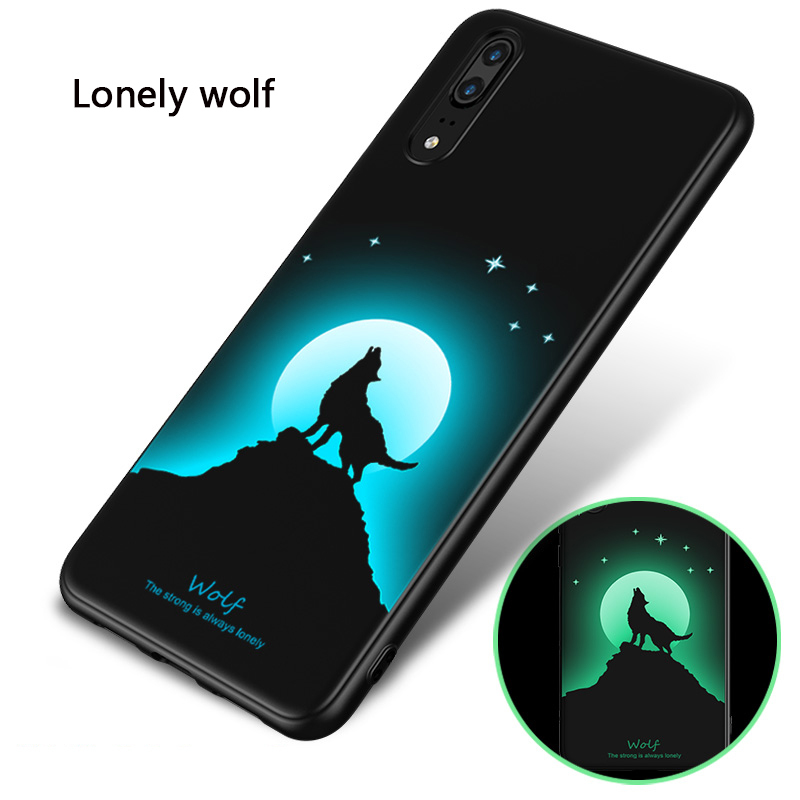 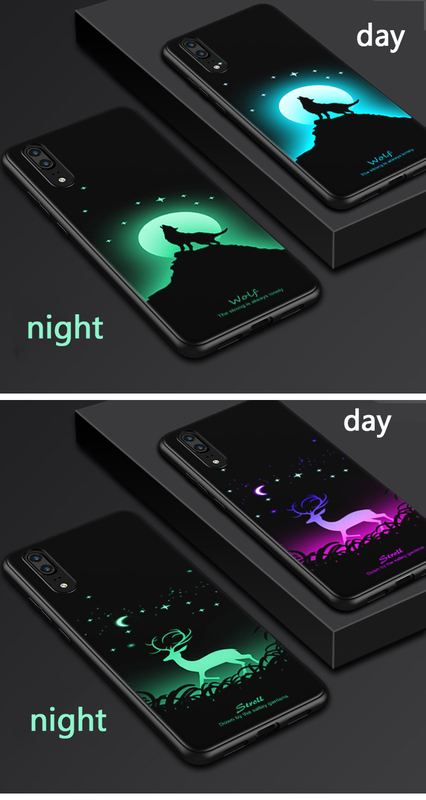 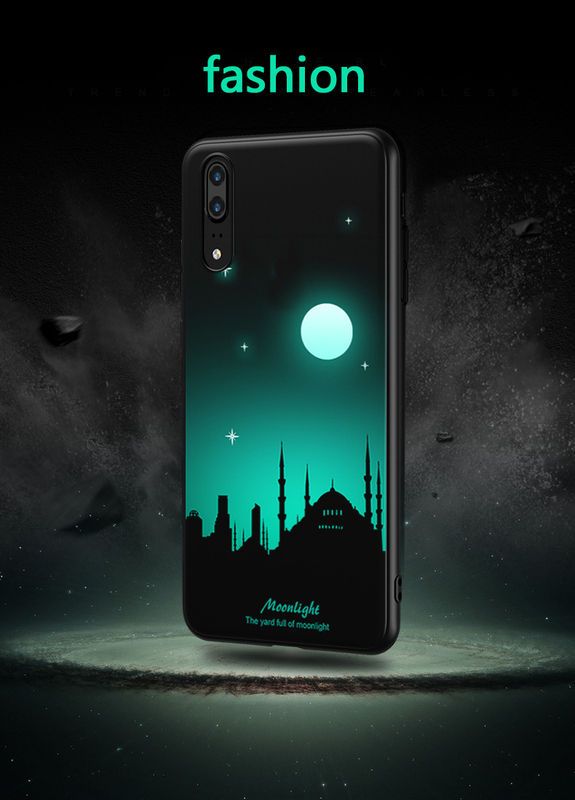 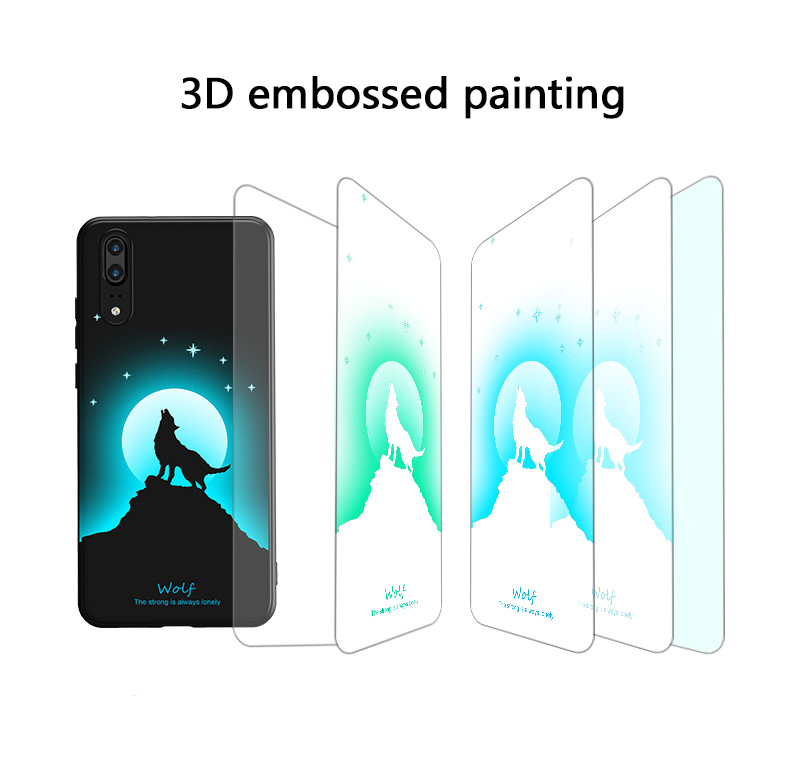 Dear friends：	Welcome to my shop, this phone case design is fashionable and novel, with luminous effect, there are multiple patterns for you to choose, unique personality phone case, avoid the same, you deserve to have	Please note that due to too many styles and pictures, only the pictures of the P20 P10 honor 10 mate 10 series are used as a display. 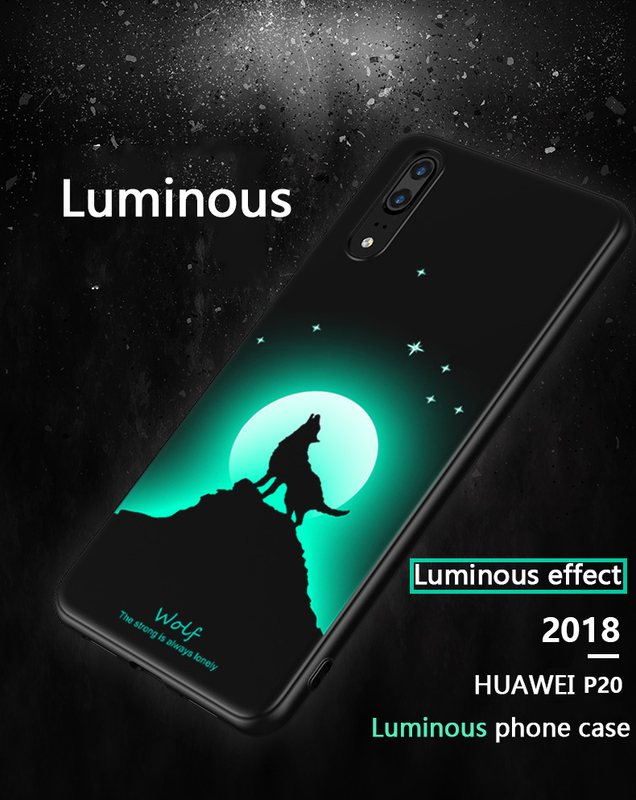 The styles marked above can be bought, all are in stock. 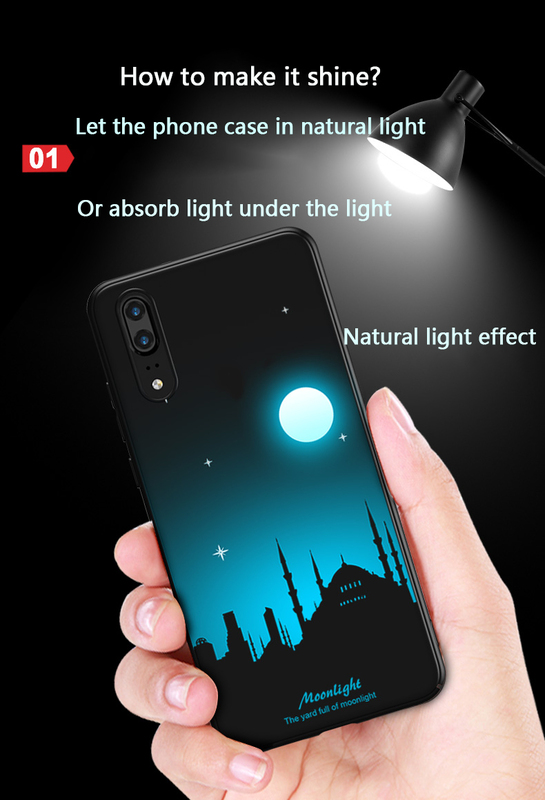 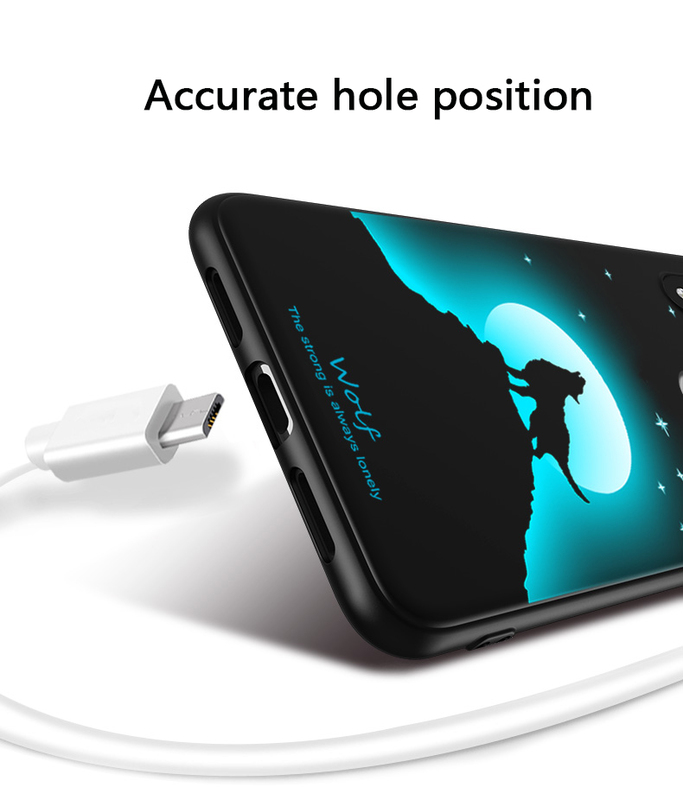 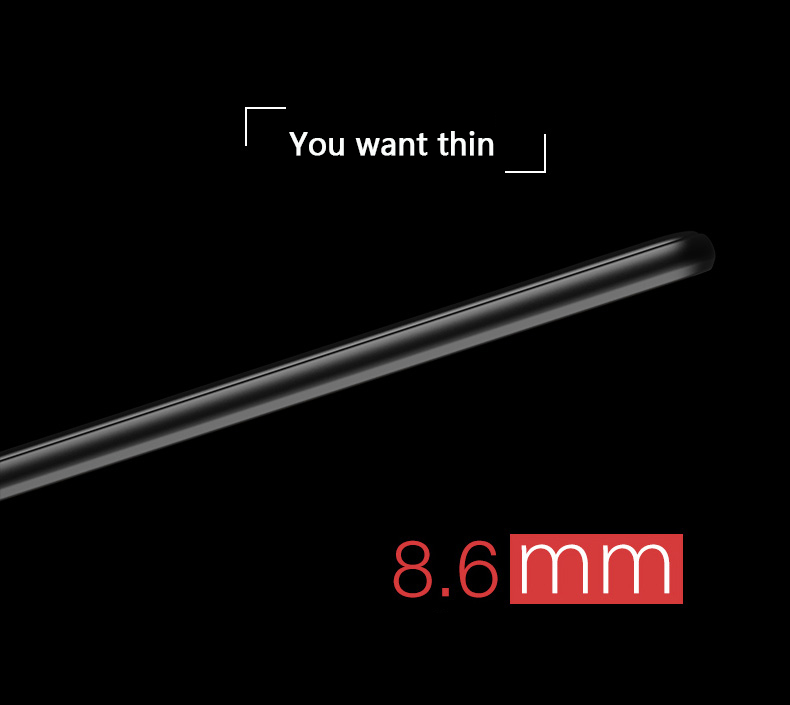 We will send you the correct product according to the number you took.